I have a confession to make. I bought my house over 7 years ago, and I have yet to invest in any wall art except three pieces I made with my daughter. They’re beautiful, but they’re the only things hanging on my wall. My problem isn’t that I’m lazy. I’m just incredibly indecisive. I make one plan for what I’m going to put up and before I can execute it, I’m on to something else. However, I think I’ve found a solution to my problem. 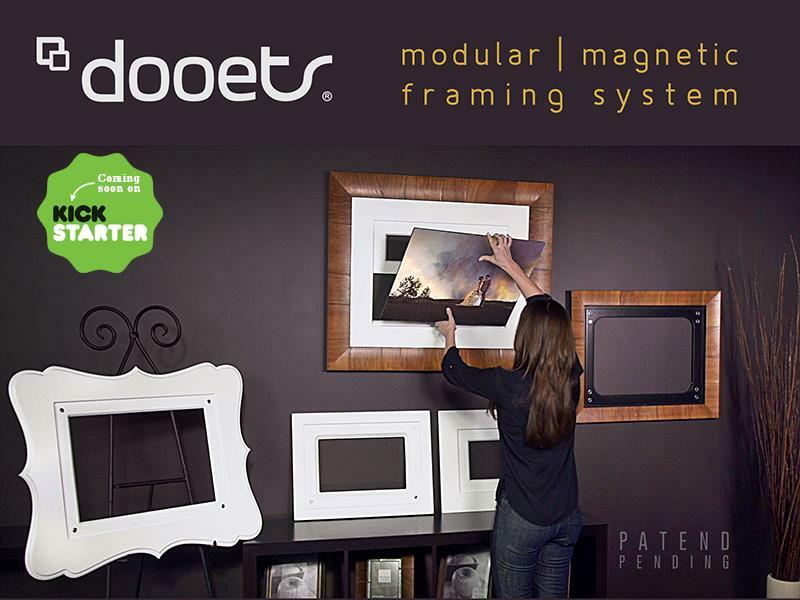 It’s called Dooets and it’s a modular magnetic framing system. You choose your frame style, hang it on the wall, and switch out pictures as it fits your mood or style. It’s very easy. You don’t have to take the frame off the wall, just lift the picture out of the frame and slide in the new one. A picture will fit inside a frame or over the entire frame to get that simple canvas effect. Pictures are double-sided, so space doesn’t go to waste and storage of pictures is cut in half. It’s really quite ingenious! 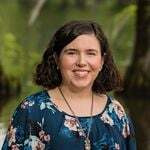 Dooets: Switching pictures made easy! (short) from dooets on Vimeo. I foresee these being perfect for changing pictures for the seasons. Bring out the flowers at spring, boats at summer, fall leaves at autumn, and the cardinals at winter! Not only are they great for photos or pieces of art, but also holiday themed decorating. Display spooky prints for Halloween, special quotes at Thanksgiving, and advent calendars at Christmas. Dooets will make decorating a breeze while keeping your home décor classy. The Dooets brand is currently in the launching stage and will first be available through their Kickstarter campaign. Learn more on their Facebook page.